Whether you’re taking an acting class just for fun to get over your stage fright and get more comfortable in front of people, or you have professional aspirations, this class is a fun intro to the craft of acting. Although designed for beginners who’ve always wanted to try their hand at acting, all levels are welcome. In this enjoyable introductory class, you will learn how to create characters, breakdown a script, memorize dialogue, and use your voice, body and emotions as acting tools. We’ll do warm-ups, theater games, cold-reading, improv and scene study. Our last class will be a showcase of your scene work for your friends and family to show off your newly discovered talent! Your instructor, Wendy E. Snyder, is a member of SAG/AFTRA, a veteran of local stage with Second Space Theater and Curtain 5, as well as commercials, film, and various improvisational comedy groups. She has trained for over 20 years with several workshops, such as Alan Autry’s Dirt Toad Productions and Devore Talent, as well as workshops in Hollywood. This class will meet on Tuesdays from 6:30-8:30pm, starting 8/28-10/16, 8 classes for $99. Register now on our website, by phone at 559-327-2876, or stop by the Community Ed office on the Clovis Adult Education campus, located at 1452 David E. Cook Way, near the corner of Herndon & Sunnyside. 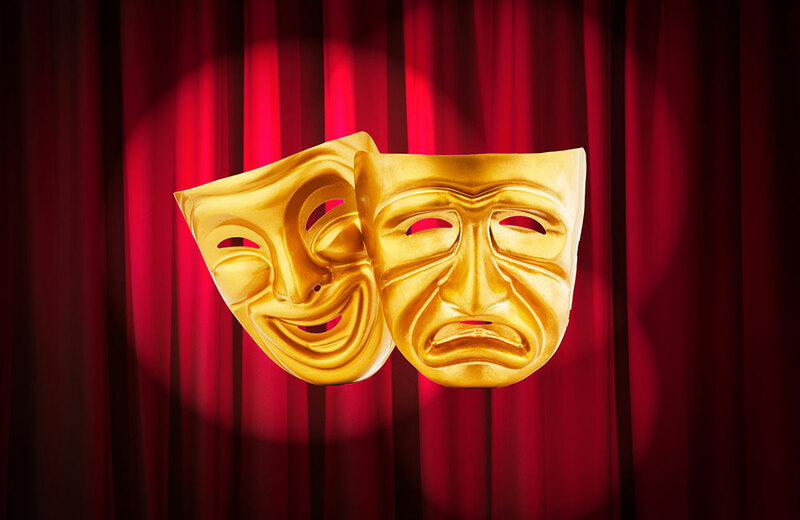 Learn something new about your talents and acting with Clovis Community Ed!